Digicel and the Hero Caribbean Premier League (CPL) toured the region for the Digicel Youth Cricket Series Coaching Clinics over the past three months, inspiring young cricketers and teaching them the finer points of the game. Students from six schools, one per participating CPL country, were coached by their local CPL coaches and got to meet and interact with a CPL player from their local team. Starting with Barbados and then traveling to Jamaica, St. Lucia, St. Kitts and Nevis, Trinidad and Tobago and finishing off in Guyana, approximately 360 students across the region had one on one time with their cricket idols as part of the Coaching Clinics. Zishan Motara, from St. Michael School in Barbados was able to meet and learn from Jason Holder, captain of the Barbados Tridents. 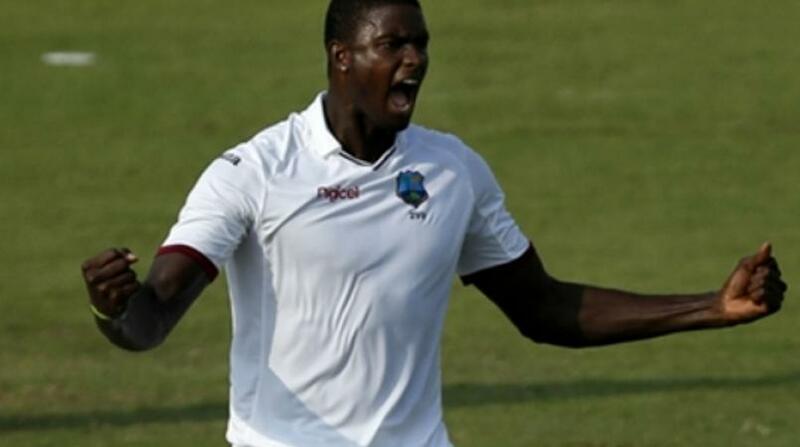 “I learnt a lot and I believe my bowling and catching improved. 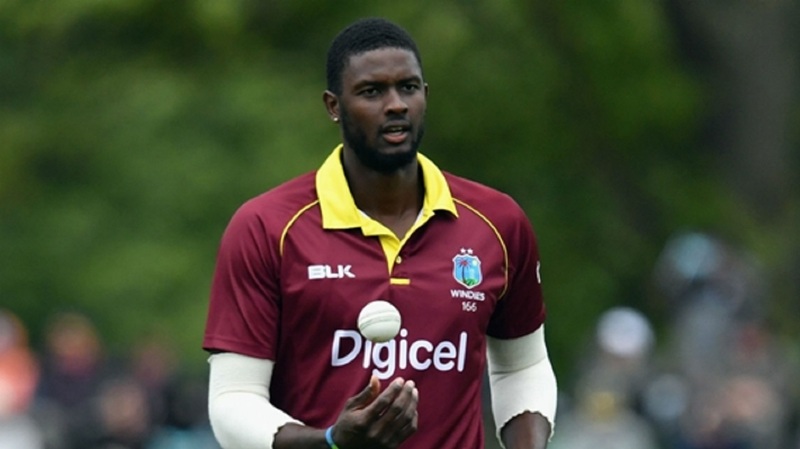 I’m really glad for this opportunity and I want to thank Digicel and Jason Holder,” Motara said. During the 2018 CPL competition period, each participating country will host a fun, informal game of cricket with the players and coaches and twenty children from a local cricket club and/or special needs organisation with an active cricket programme. These children will get to meet and play with their favorite CPL stars while learning the best cricket techniques. Across the Caribbean cricket fans, young and old, come together to celebrate ‘the biggest party in sport’ and cheer for their local teams. Since 2013, Digicel and the CPL have worked together to cultivate the carnival atmosphere that has made CPL approachable and exciting for so many. Digicel has also played a fundamental role in bringing CPL to a wider audience through their mobile, social and television platforms across the region. Fans of the game can download PlayGo for free and tune into the dedicated CPL channel to watch live coverage of the 2018 tournament and past CPL games.